Just to say most memorable, where do we start? 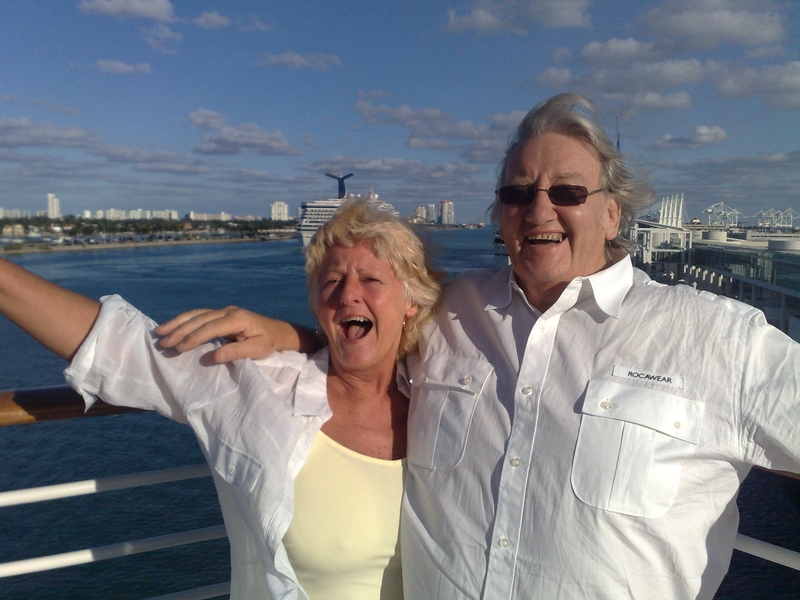 Alison and I saw the benefit in timeshare some time ago and decided right then that we would use our points, saved over every few years for overseas destinations, none of which we had ever done before. We now find it hard to pinpoint one special place but probably my most memorable would certainly be WorldMark Wolf Creek, Utah which we did in December 2010. 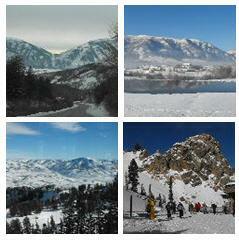 Eden township, near the Resort, is so beautiful in winter, and Ogden Valley has so much to offer. Warm and friendly staff, beautifully appointed large apartments, polished and professional administration from every aspect of this fantastic Company.